Lambeau was the guiding force behind the creation and improbable survival of the small-town Packers in big league football. He also was the team’s first star and one of the most successful coaches in NFL history. Lambeau was 21 years old and working at the Indian Packing Co. when he and George Whitney Calhoun founded the team in 1919. Two years later, Lambeau pressed local officers of what was then the Acme Packing Co. to apply for membership in what became the NFL. Lambeau was the Packers’ featured back during their first two years when they played an independent, semipro schedule and he continued to shine in the early years of the NFL. He was not only a pioneer of the forward pass in pro football, but also one of the game’s most prolific passers in those early years. He went from being the Packers’ first captain from 1919 to 1921 to spending 33 years as a head coach in the NFL, including stints with the Chicago Cardinals and Washington. In his 29 years as head coach of the Packers, Lambeau won six NFL championships, a league record he shares with George Halas of the Chicago Bears. In 1947, Lambeau also became the first coach in NFL history to win his 200th regular-season game. Lambeau was inducted into the Pro Football Hall of Fame in 1963 as a founder and coach. Lambeau Field was named after him in 1965. He technically served as the Packers’ team captain in 1921 and resigned after one game in 1949 to become advisory coach, but record books credit him with being the coach in both seasons. He resigned from the Packers on Feb. 1, 1950, to take the Cardinals job. His all-time regular-season record was 226-132-22, including 209-104-21 in Green Bay. In Lambeau’s playing days, the NFL didn’t compile statistics, but unofficial numbers in The Football Encyclopedia credit him with the third most passing yards in the 1920s.  He appeared in 77 NFL games from 1921 to 1929, starting 49 – 35 of them at right halfback, but he also played quarterback, fullback and left halfback.  In the 1919 and ’20 seasons, he started 20 of 22 games, including 18 at right halfback. Born April 9, 1898, in Green Bay. Given name Earl Louis Lambeau. Graduated in 1917 from Green Bay East High School, where he started in football for four years. Played on Knute Rockne’s first team in 1918 at the University of Notre Dame. Died June 1, 1965, at age 67.